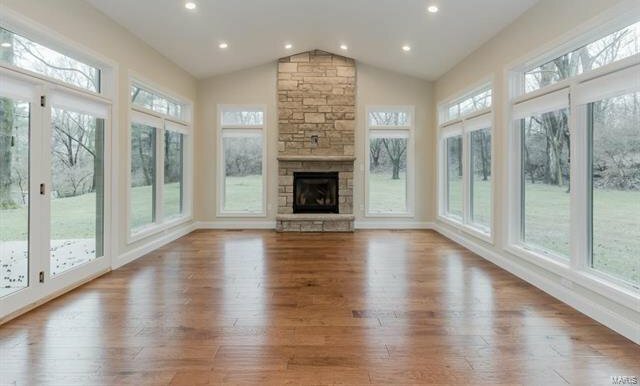 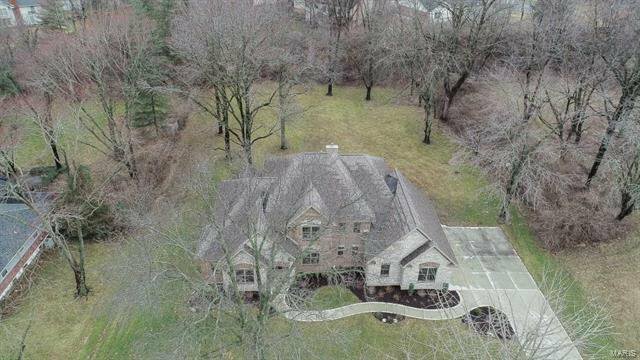 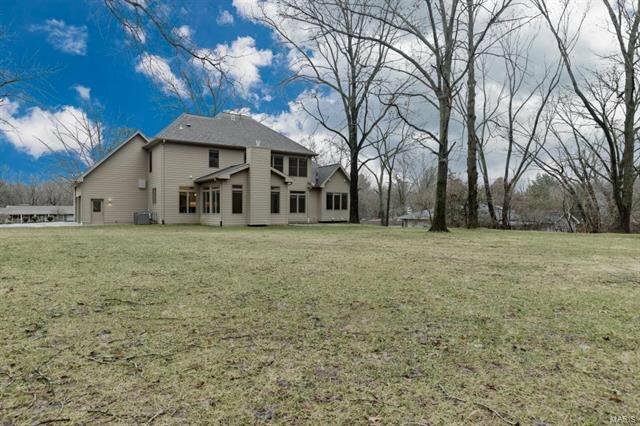 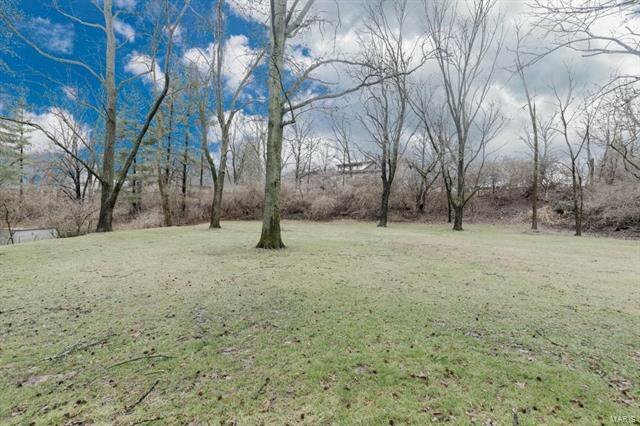 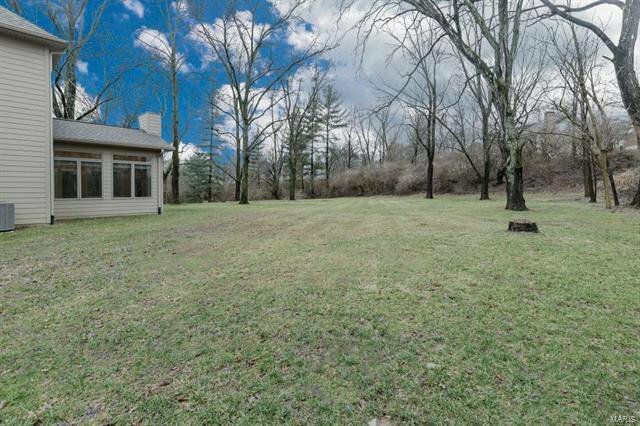 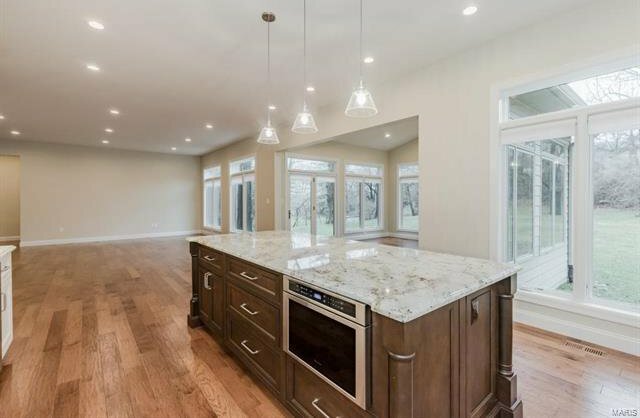 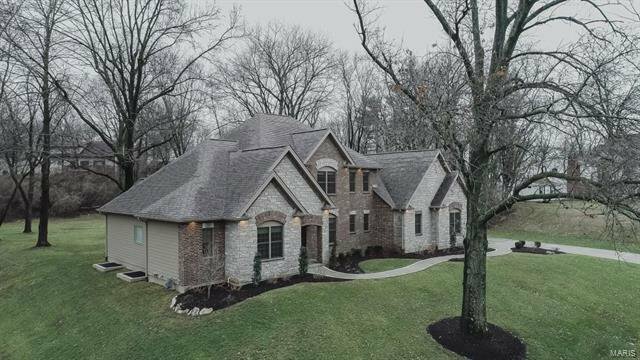 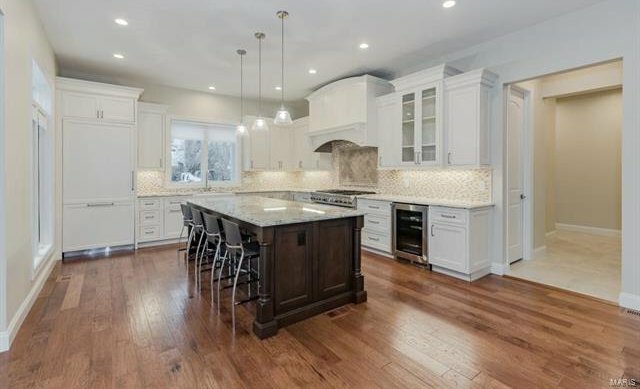 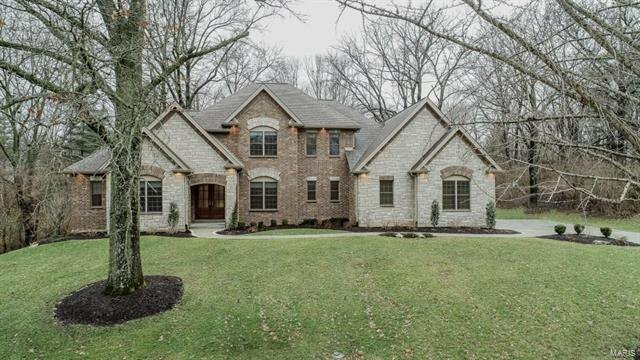 Custom built 1.5-Sty on 1-acre lot, 5 Bd/7 Bth (5F/2H) w/10’ ceilings, 6100+ sq ft. 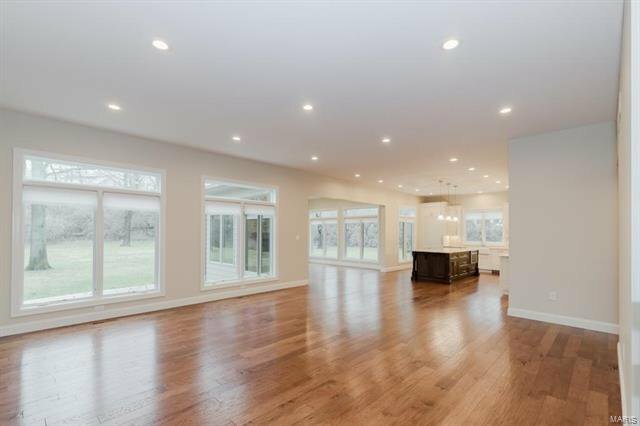 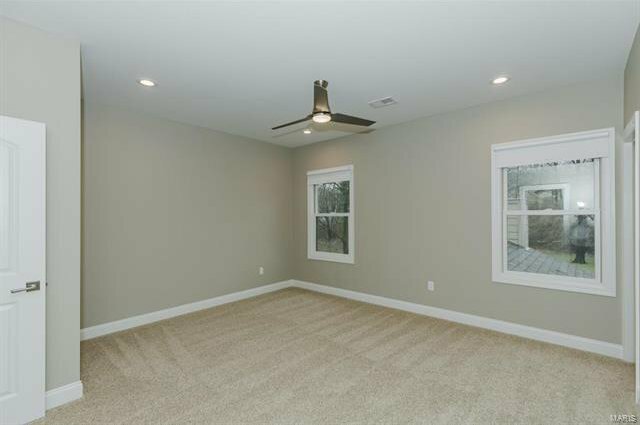 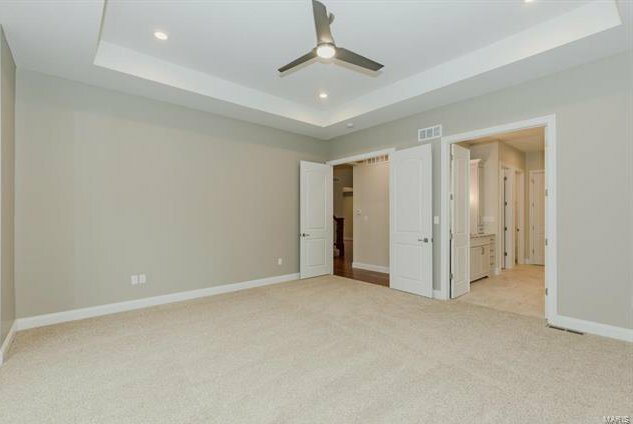 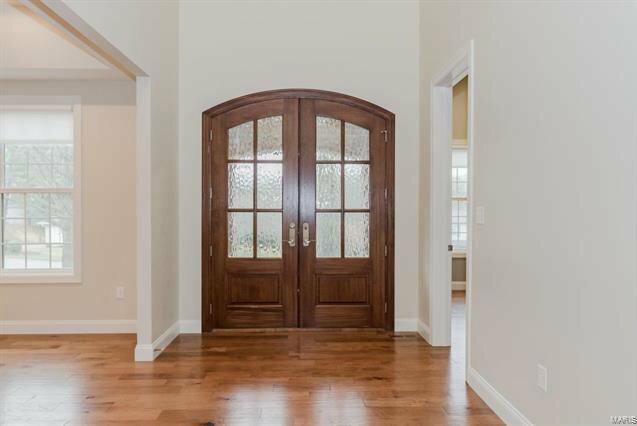 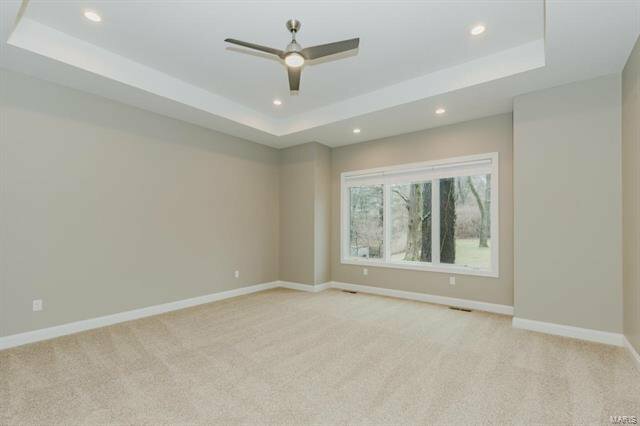 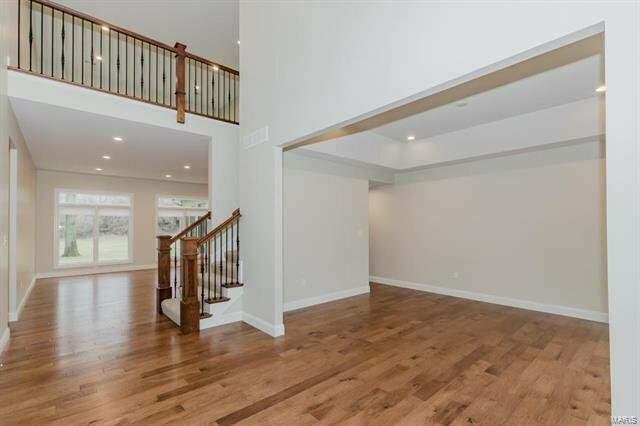 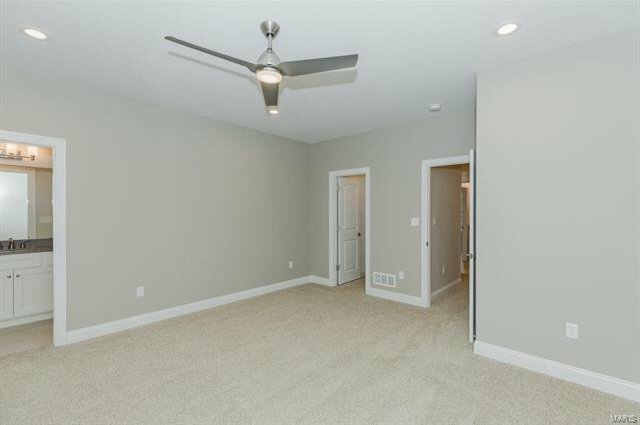 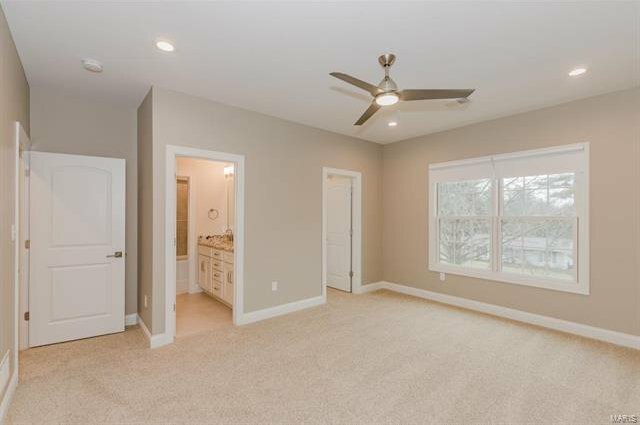 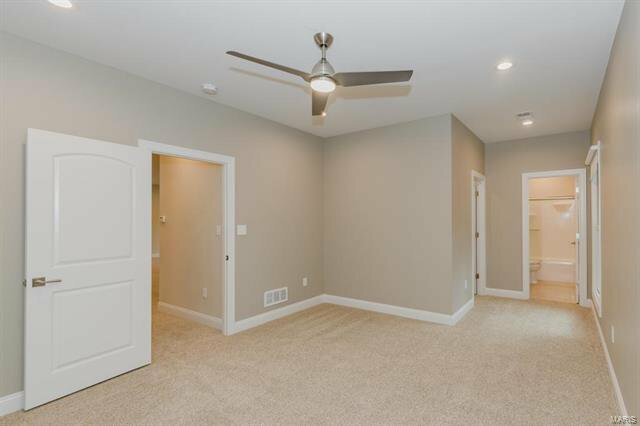 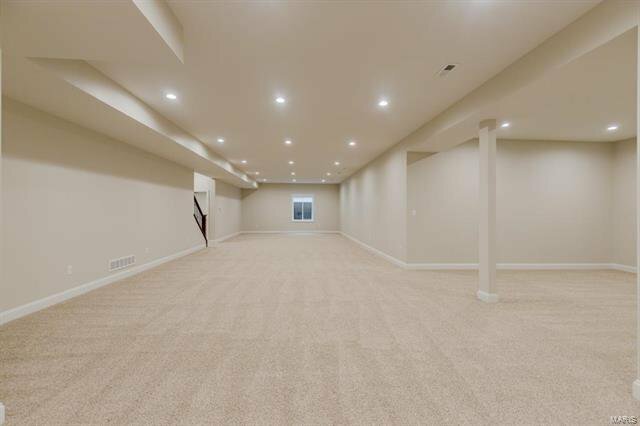 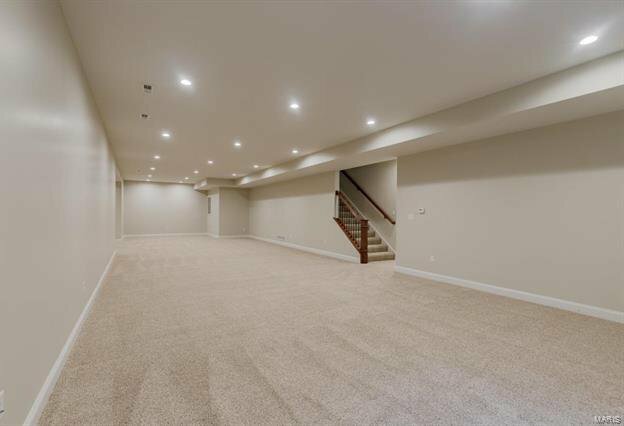 Dining Rm w/coffered ceilings, vaulted Study/Den w/French doors. 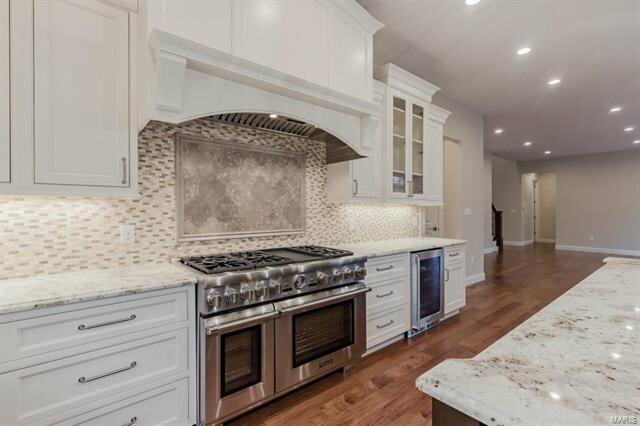 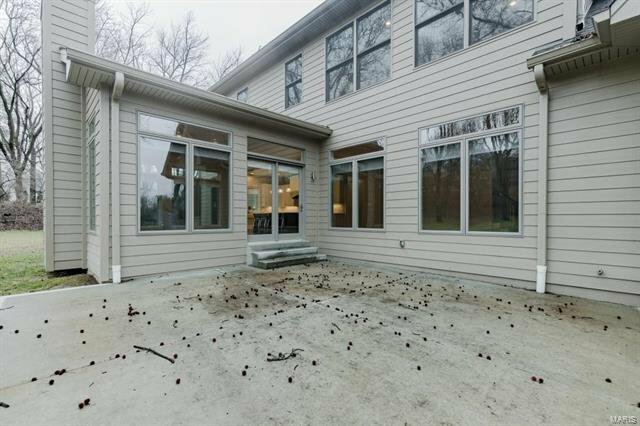 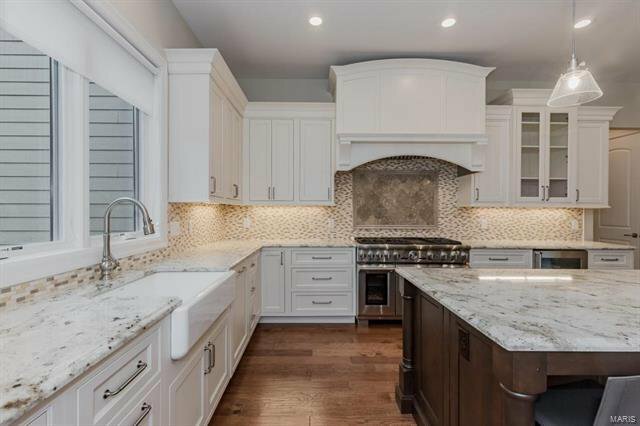 Great Rm w/floor to ceiling windows opens to Kitchen w/custom cabinetry, granite, backsplash, island/breakfast bar, high-end appliances, 6-gas burner stove, custom hood, W/I pantry, vaulted Hearth Rm w/patio access, stone FP. 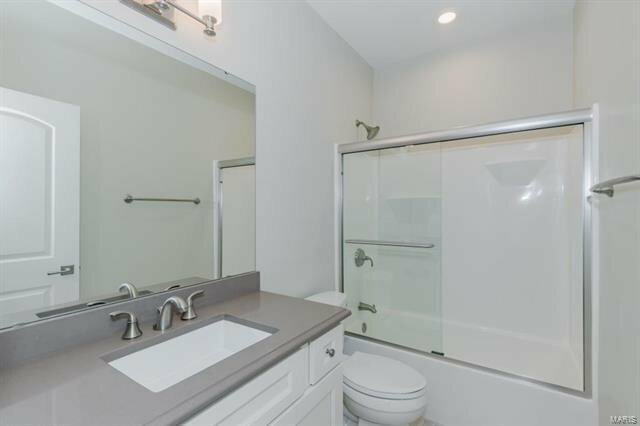 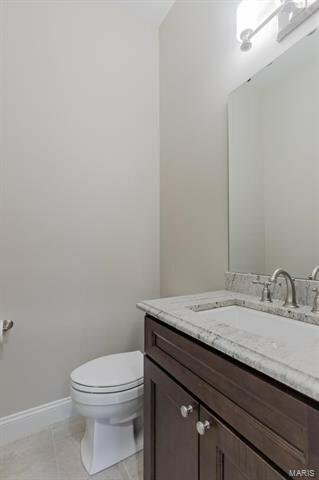 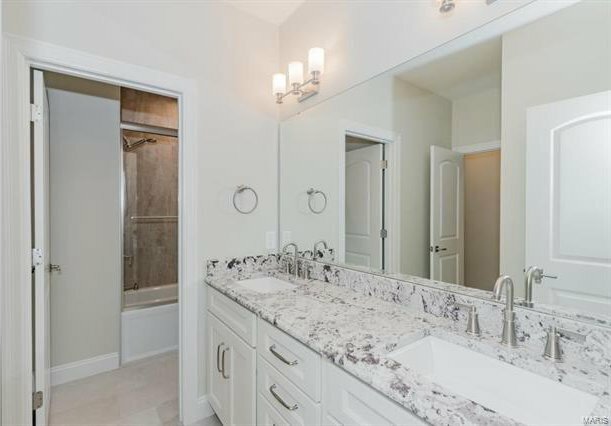 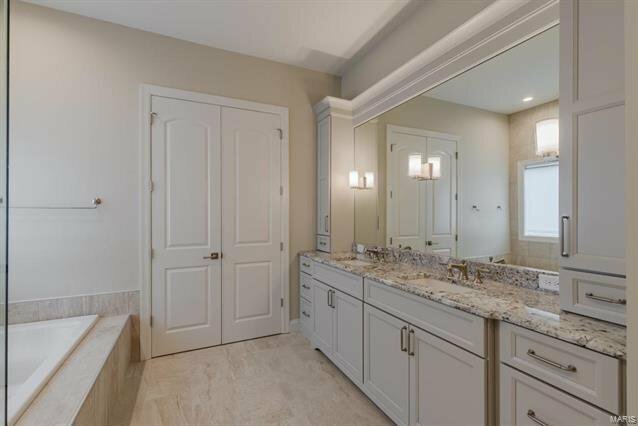 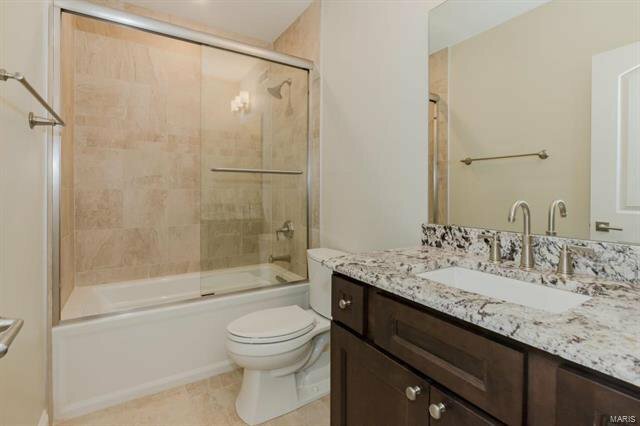 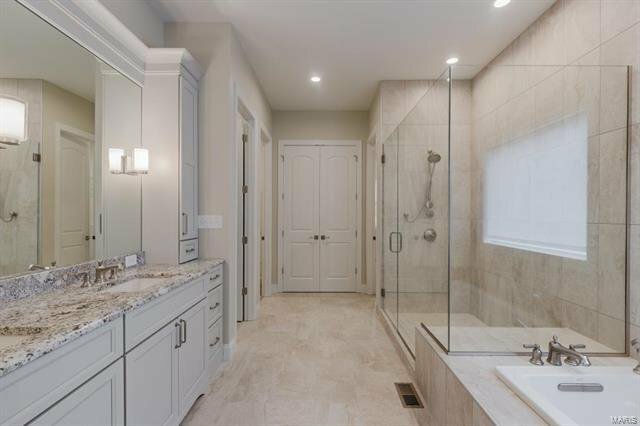 Master w/tray ceiling, dual custom W/I closets, luxury Bth w/double vanity, granite, W/I shower & tub. 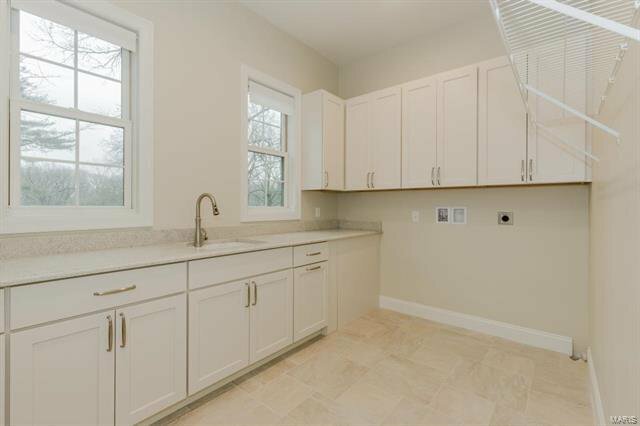 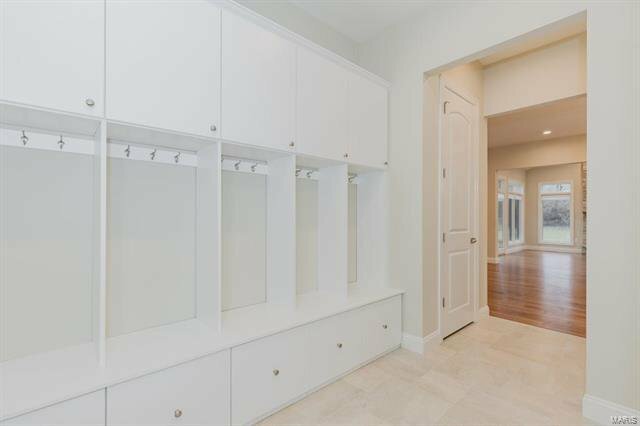 Main Floor Laundry w/cabinetry, granite, and hanging area, 2 Powder Rms & Mud Rm w/5 lockers, bench & storage! 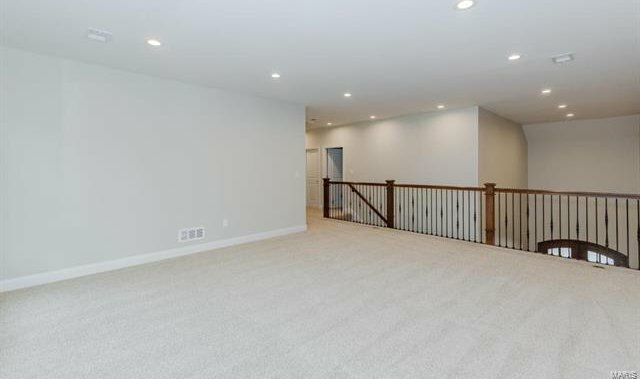 Iron baluster staircase leads to Loft area, 3 Bds-all en-suite w/full Bths. 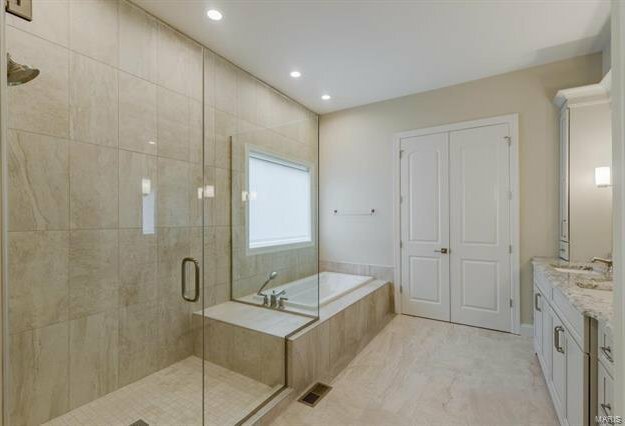 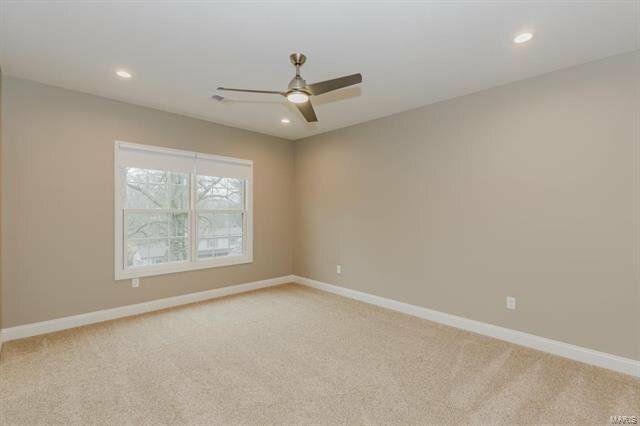 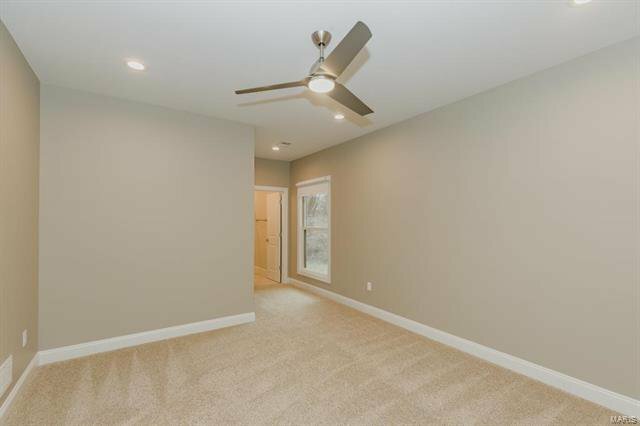 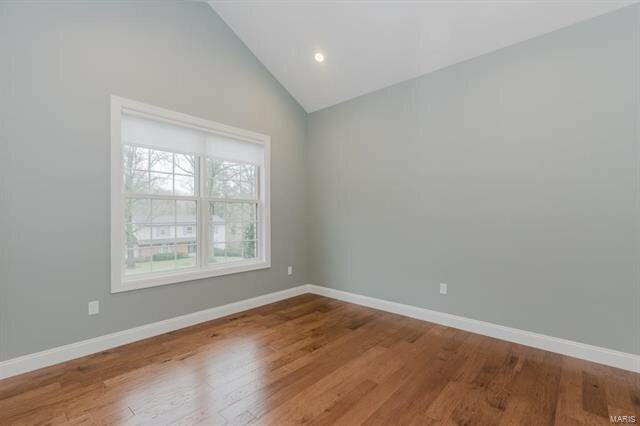 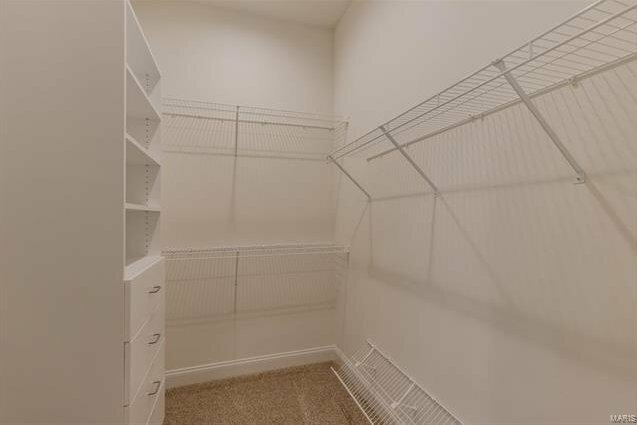 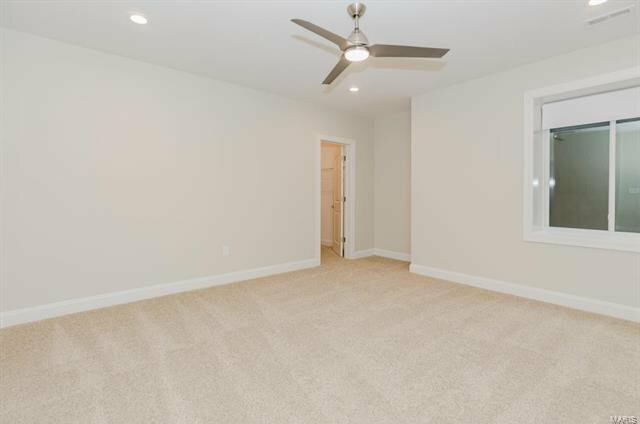 Highlights: hardwoods, zoned HVAC, professional landscape, security system, irrigation system, oversized 3-car garage, Patio, private/level backyard. 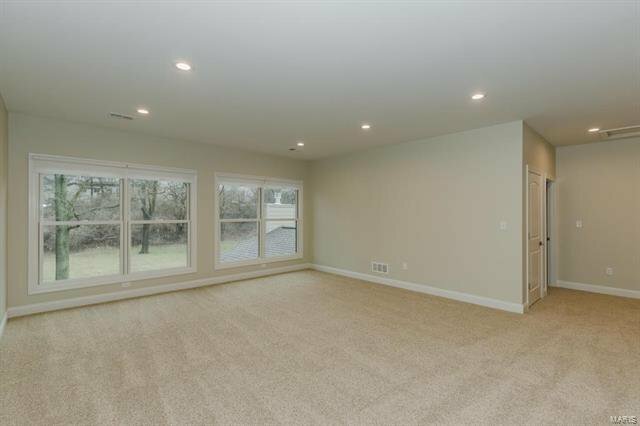 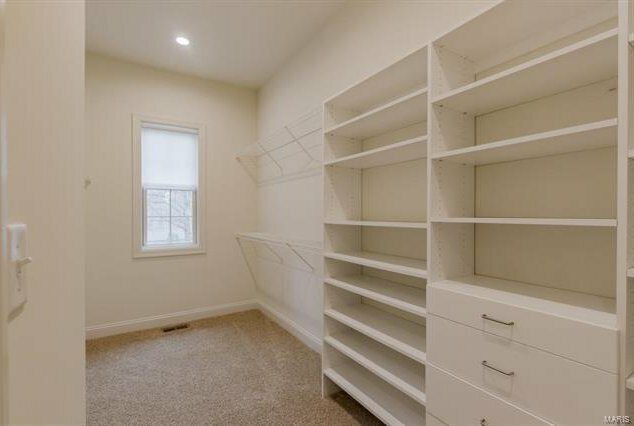 LL Rec Rm, w/seating areas, 5th legal Bd-W/I closet & Bth. 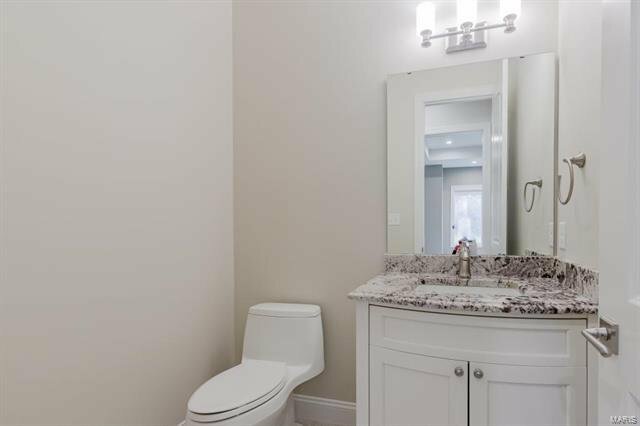 Convenient to restaurants, shops, schools/universities, parks, hospitals & major hwys!